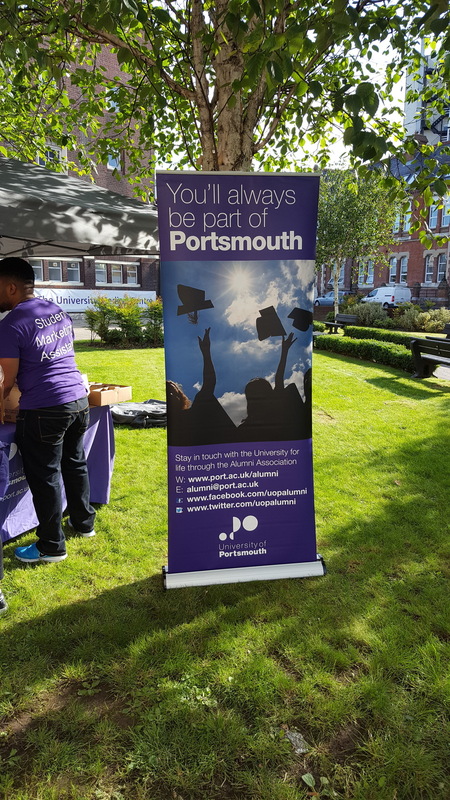 Accounting alumnus Matthew Lay shares his gratitude for Portsmouth and updates us on his job role since graduating earlier this summer. 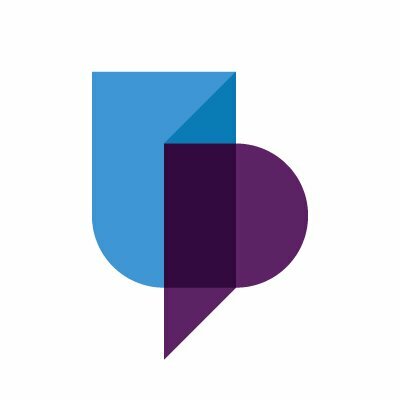 After studying A level maths, economics and financial studies, I left wanting to further my understanding of business where I made the decision to apply for the accounting with finance course at the University of Portsmouth. My time at Portsmouth were three of the best years of my life. Not only did it teach me the principles of financial accounting, the foundations of finance and how to sink a 2-pint cup of snakebite, but it helped me develop, grow and, as an individual, make me as employable as possible. Whether this was a result of managing my own time to presenting in front of large audiences, taking the time to complete my work and even socialising with a mixture of new people, University helped me prepare massively for the world outside of the student bubble. Since leaving Portsmouth I made the decision to jump straight into work where I was fortunate enough to find myself a graduate role as a Cloud Accounting Specialist in an award winning accountancy firm in Shoreham, offering a gold standard ACCA training programme. Within my role at PJCO, I am now responsible for helping clients transition away from existing bookkeeping methods and introducing them to the growing QuickBooks community in light of the new Making Tax Digital legislation. Whilst this is a big change and not something that I am used to, PJCO currently have among the highest rated QuickBooks advisors in the country and have recently won the award for ‘QuickBooks Firm of the Future’ so it’s safe to say that I am in good hands. If I could give a single piece of advice for those currently studying, I would say that whilst it’s important to study and work hard towards your chosen degree, it’s equally as important to make the most of your time at university as, relatively speaking, three years is not long at all. 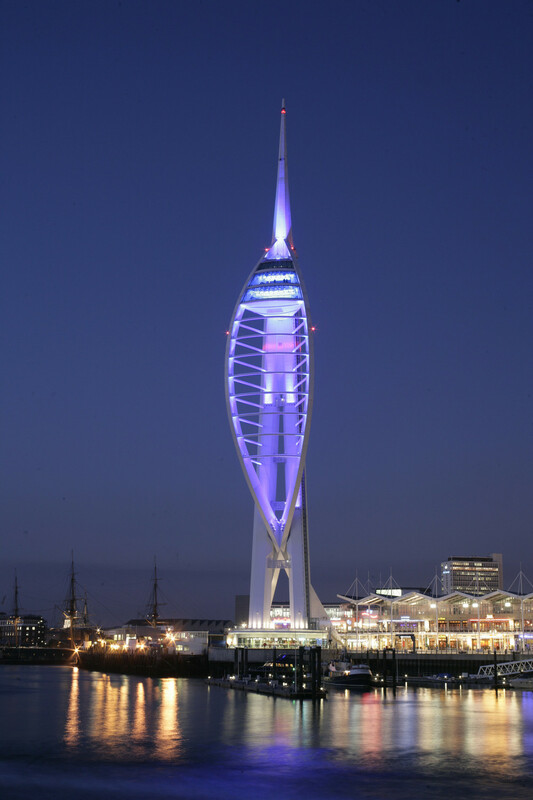 Portsmouth holds a special place in my thoughts where my respect and gratitude not only goes out to the University, but to my lecturers at the Business School. Without their support I would not be in the position that I am now and on my way to becoming a fully qualified ACCA accountant.